I enjoyed myself very much and spent a leisurely 3 hours before heading back downstairs for a coffee and the obligatory visit to the shop. While I was drinking my coffee a family entered the building (Mum/Dad/3 teen children) and bought their tickets and picked up the audio tour headsets before heading upstairs. Literally 5 minutes later they appeared back downstairs and headed to the shop. I was done with my refreshment and headed into the retail heaven myself. In fact, despite even buying a number of bags and cases which were used to load their purchases into they had the staff rushing about looking for more carrier bags. Museum was just ok but I really enjoyed the factory tour. I think that they were Russian but largely they chatted in American English with an Eastern European flavour, so hard to pin their nationality down. I really enjoyed my time at the museum mainly through the motorsport warhorses on display but I can see that if you are not generally wowed by static displays it might be a brisk 90 minute walk round. I loved being up close to so many racing legends. One really odd description of Derek Bell did jar with me though where the text described him as "not the fastest but a safe pair of hands" Talk about being dammed by faint praise! 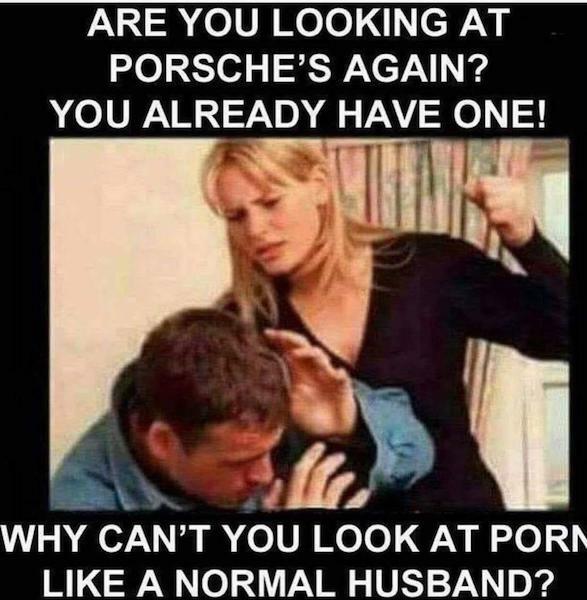 He really deserves much, much better than that from Porsche. That's funny but to be fair I started badly! Wife- hey honey today is our anniversary, have you got surprise for me? 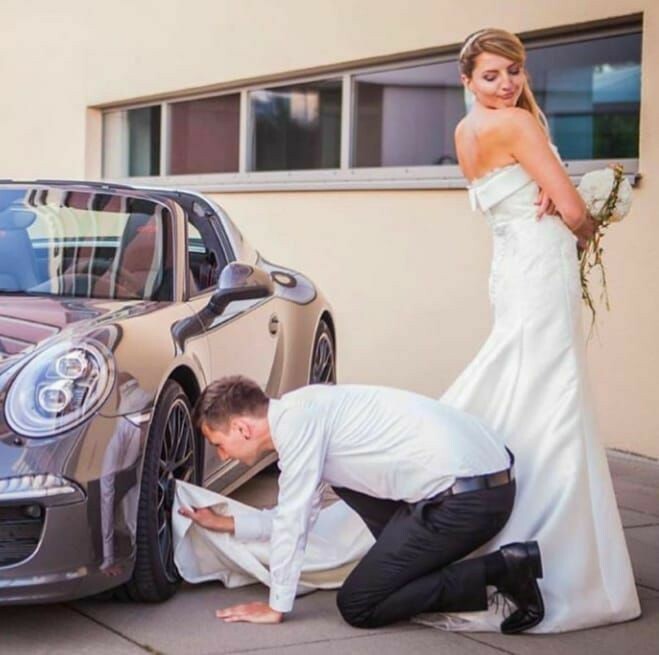 Yes my love just take a look thru the window, do you see that brand new black Porsche 911 parked opposite your car? Wife- YES it is beautiful I love that deep black. Husband- I'm so glad you like it as I have bought you pantyhose in the same colour. What's pantyhose and what two parts of the cooling system does it connect?